Are you looking for an office where you can park your car outside the door, and not have to walk half an hour to get into the office, and not have to pay significantly for the privilege of it!!! Then, you have come to the right place!! With ample convenient and free parking, Acorn Business Centre is the place that will provide you with all of your office needs. Starting out and looking for a one person office, we have you sorted. 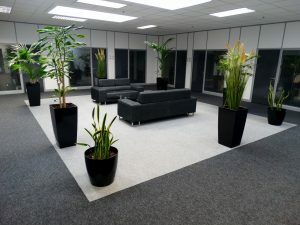 An established business looking for more space, we can provide that too! For more information, please contact 0214536199.